THE MOMENT: Re-Claiming Life’s Second Chances! NEW YORK –USA Network announced today the pickup of the original reality series THE MOMENT (working title). 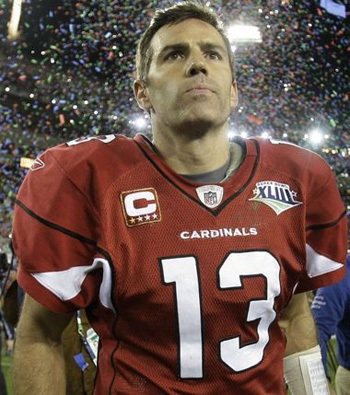 The 9-episode series, set to premiere third quarter, will be executive produced by Charlie Ebersol and Justin Hochberg and hosted by NFL Star and Super Bowl MVP Kurt Warner. The announcement was made today by USA Co-Presidents Chris McCumber and Jeff Wachtel. 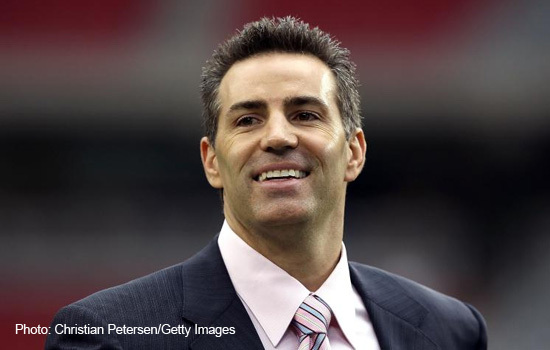 Warner famously went from bagging groceries to being named Super Bowl MVP in just 18 months. In THE MOMENT, Warner takes men and women on a life-changing journey by giving them a second chance at reclaiming the career dreams that they put on hold when their lives took an unexpected turn. Each week, someone will be secretly nominated by a loved one and surprised by our host with an unbelievable offer: the opportunity to pick up where they left off and pursue the career they’ve always wanted. From race car driving to orchestra conducting to deep sea diving, they will leave behind the comforts of home and leap into a whirlwind of training under the expert guidance of a world-class mentor who will help them prepare for the audition of a lifetime. But if they succeed, will they accept the job and change their and their family’s life forever – or will they realize that they’ve been living their dream life all along, and go back home to their loved ones?